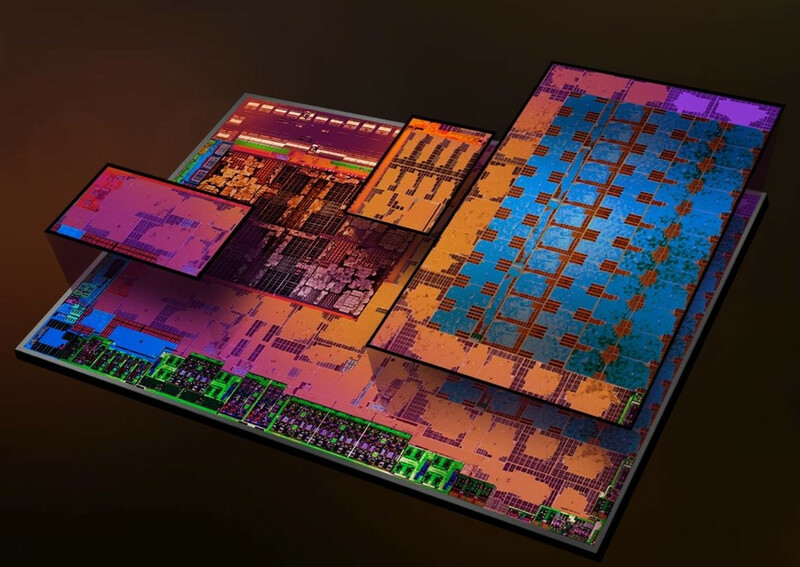 The AMD Radeon Vega Mobile is a dedicated graphics card for laptops. It most likely uses the same chip as the Kaby-Lake-G graphics part. Rumors currently speak of 28 CUs (= 1792 shaders) instead of the 24 CUs in the Kaby-Lake-G top model. The clock speed should be also around 1 GHz. As graphics memory, the GPU most likely also uses 4 GB HMB2. The power consumption should be similar to the Kaby-Lake-G chips (altough this may be more efficient due to power sharing and distribution). The Kaby-Lake-G is rated at 100 Watt including a 35-45 Watt processor. 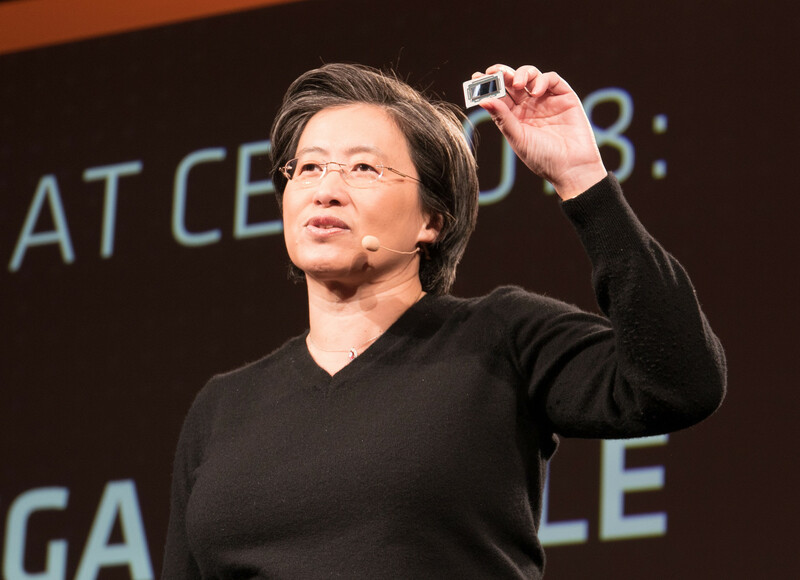 The Radeon Vega Mobile was announced one day before CES at a press event by Lisa Su.